I love, Love, LOVE Smoothies!I’m not referring to the smoothies you buy that are ice and syrup. 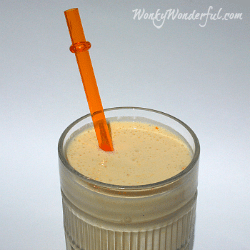 I love the homemade healthy smoothies made with real fruit.I am a fan of Orange Creamsicles, in fact you can check out my creamsicle recipe Here. 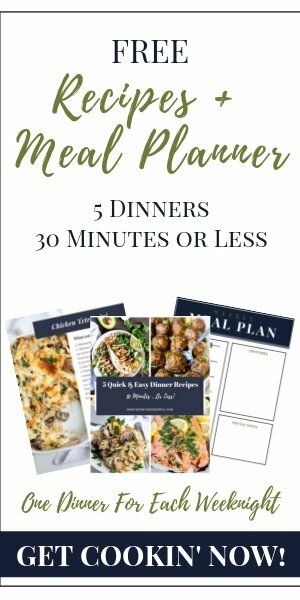 But, I enjoy creating healthy versions of my favorite treats. That is how this 50/50 Orange Smoothie came about. 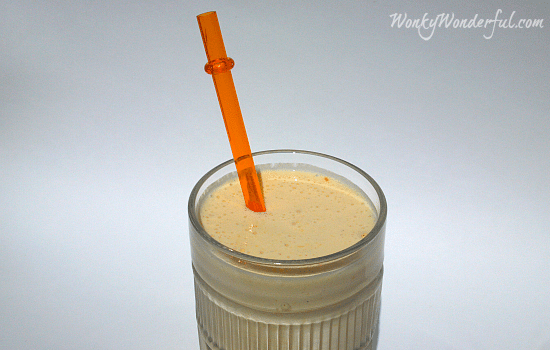 This will take care of that craving for a creamy orange treat. In fact, I prefer it to the real deal. I call it the 51/50 Smoothie … because it is Crazy Good! 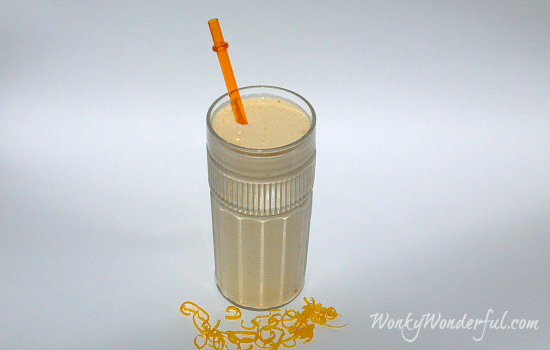 This recipe makes 16 ounces of Orange Smoothie. 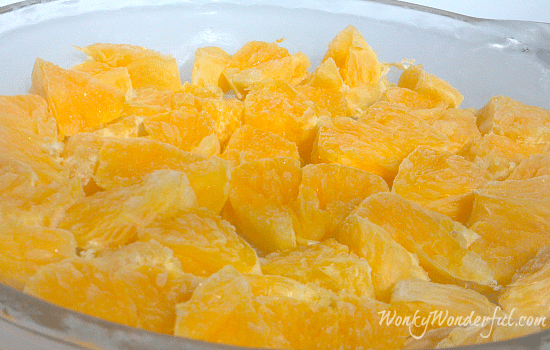 Freeze your orange chunks until icy and firm but not frozen solid. Completely blend the frozen orange chunks, while adding the orange juice if needed.Then combine all the remaining ingredients together and thoroughly blend until mixture is creamy and smooth. It is Healthy, Delicious and Refreshing! 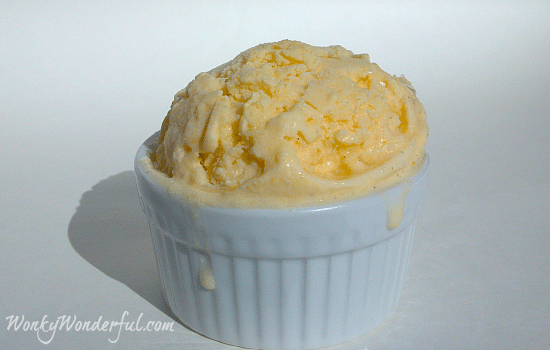 And if you have any leftover, toss it in the freezer for 50/50 Orange FroYo! Yummy! The Orange Smoothie looks incredible, such beautiful imagery and easy to make recipes, thank you for sharing!